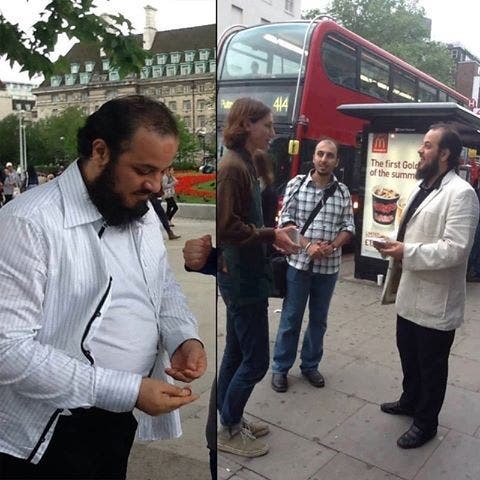 A Saudi cleric has been criticized for currently spending time in London, only weeks after he urged Muslim youth to join jihad in Syria. 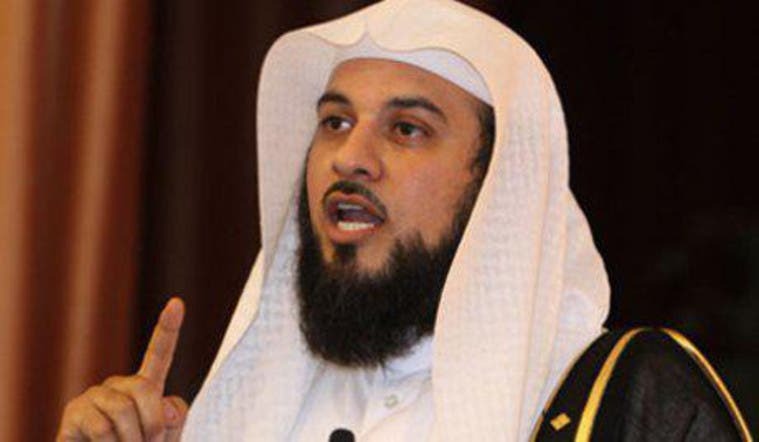 Sheikh Mohamad al-Arefe, a leading Saudi preacher, called for jihad in Syria “in every possible way” during a high-level meeting of Muslim scholars in Cairo on June 14. But the Saudi preacher, instead of translating his words into action and providing a model for Jihadist wannabes in Syrian frontlines, has chosen to shine elsewhere. 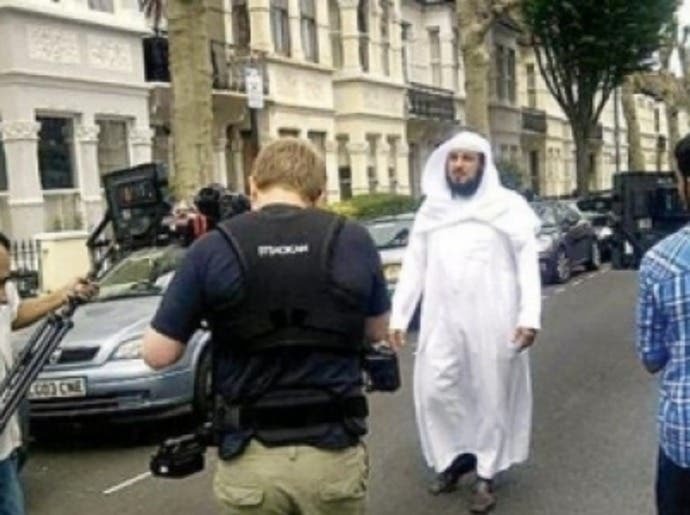 Recently he has been spotted in the streets of London, which he previously described as "a place where Muslims should not go to during times of crisis." 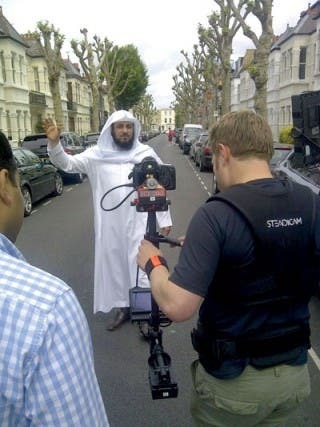 In London, he sometime threw off his white Thobe, the traditional Saudi dress, and embraced more modern attire. 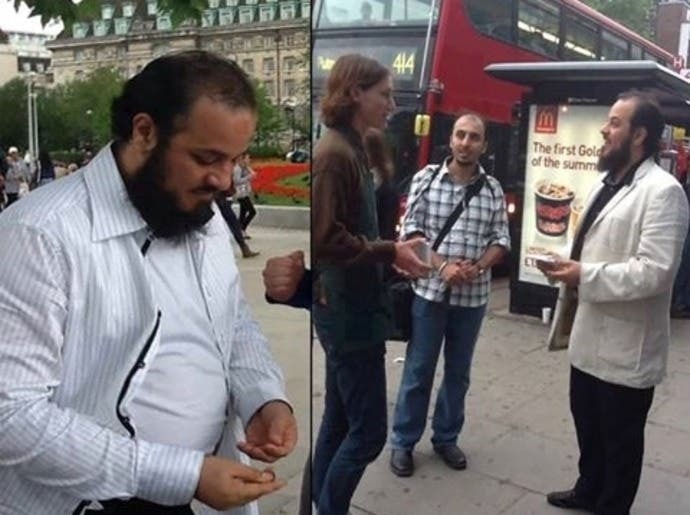 Not so many pictures of him in London are available, but the few ones that came out showed the cleric in a white shirt and a jacket. However, the sheikh claims he is on a business trip. 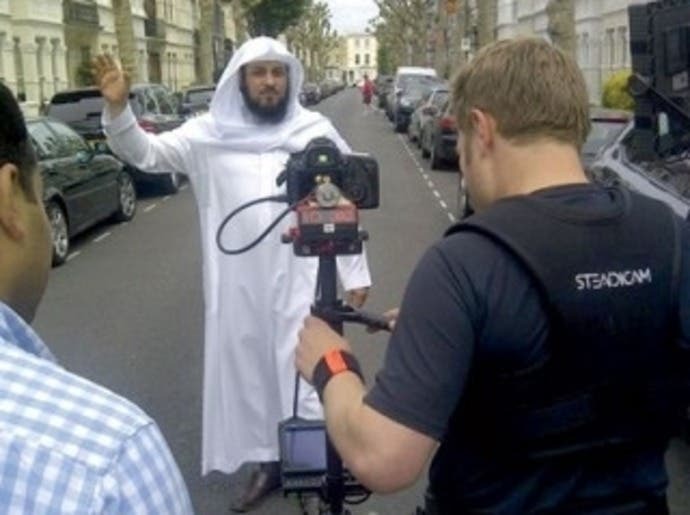 He went to London to shoot his new television program "My Trip with al-Arefe" to be screened during the Muslim month of Ramadan on the religious “Iqra” television station, the Saudi Okaz daily reported. The newspaper said the television will be shooting several programs around Europe this year, including Arefe’s show. 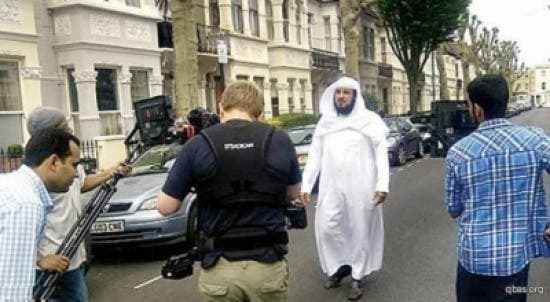 On his upcoming program, the Saudi cleric will address religious diversity in Britain as he meets Muslim youth to promote peaceful coexistence with non-Muslims. He has already begun pushing his agenda on the social media. “I've mixed with the British public in London & found them to be pleasant, polite & respectful towards all religions," Arefe tweeted on Thursday to his more than five million followers. "The Law in UK treats British Muslims with fairness. Muslims should reflect a true image of their religion through their dealing," Arefe added on Twitter. He is due to take part in a charity television event from London, focusing on presenting several reports about the Syrian refugees in Jordan. However, Arefe’s call for jihad and subsequent travel to London exposed him to harsh criticism back home. Saudi journalist Mohamed Suhaimi described clerics like Arefe as propaganda artists who talk the talk, but do not walk the walk. But the media cleric has got a response to that. He re-tweeted on Wednesday a statement by the Syria Army (FSA) saying: "Frankly, we do not care about your differences with Sheikh al-Arefe as long as we Syrians know what he has done for our sake…God bless him…What have you done?" The Sheikh also re-tweeted a statement attacking Al Arabiya television for reporting on his travel to London. “The channel was surprised when al-Arefe offered them his busy schedule in London," the tweet said. 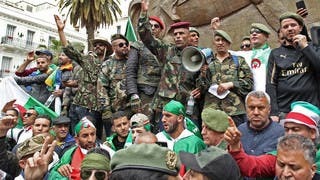 Al-Arefe’s televised fatwas and twitter statements have regularly been a source of contention among religious and political circles. In December 2012, Sheikh Arefe urged parents to prevent their kids from watching MBC3, a sister channel of Al Arabiya TV, because he described its content (which is mostly cartoons) as a way to promote “atheism and corruption” . MBC3 issued a statement describing Arifi's twitter post as "tendentious and far from reality altogether," saying that the sheikh should seek psychiatric help. 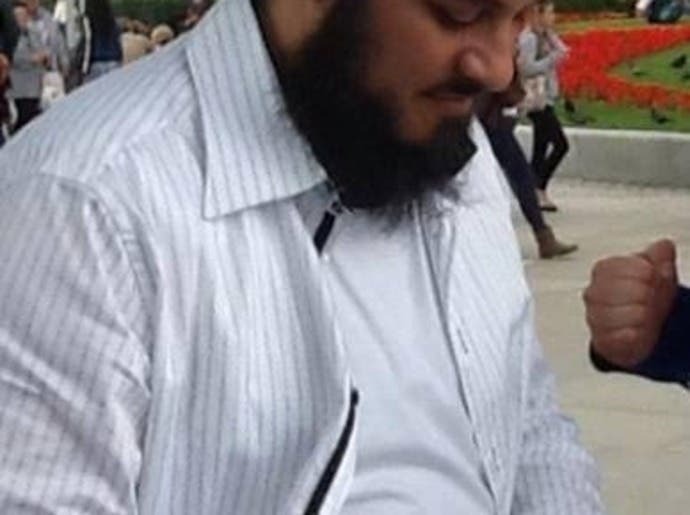 It is also note-worthy that the Saudi cleric who is currently visiting London has also infamously called for daughters should not seek to seduce their fathers by wearing revealing clothes at home.